Does stress leave you feeling overwhelmed and exhausted every day? Take control of your life today by learning how to avoid the triggers that lead to your anxiety. The best-selling book “Escape From Anxiety,” written by Peggy Sealfon-Stonewater, a personal development coach, productivity strategist, speaker, and owner of Peggy Sealfon-Stonewater Studio, offers a natural way to achieve better health, wellness, productivity, and happiness. Below is a sneak peek at several of her tips to reduce anxiety. Peggy’s first tip to avoiding stress is to stick to your values, especially those you feel most strongly about. The moment you begin to compromise what you believe in, you move away from your personal and spiritual center. This can leave you feeling untethered and puts you at greater risk for high anxiety. 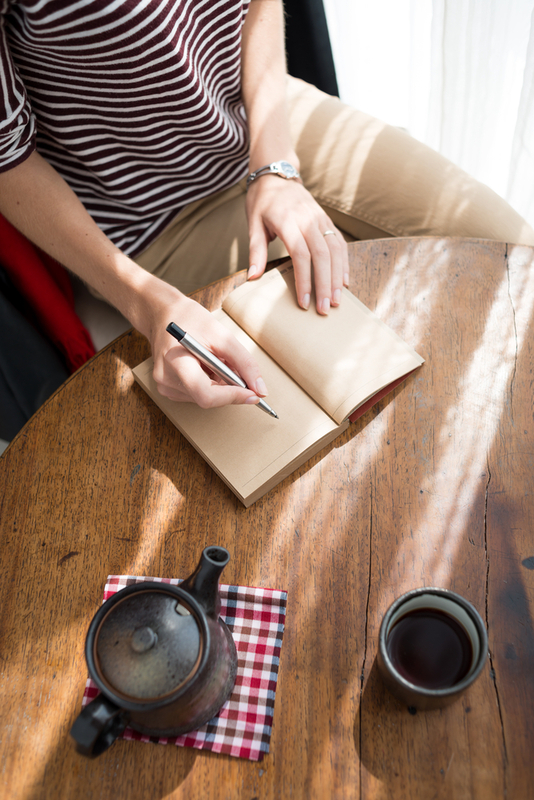 Peggy suggests keeping a journal to note your worries and thoughts in a nonjudgmental way and reduce anxiety. Spending just ten minutes a day putting your thoughts to paper helps to calm your nerves. It also gives you some time to reflect, encouraging you to get out of your own head and gain some perspective during stressful times. Peggy also encourages her clients and readers to avoid taking on other’s problems, especially if you are already overwhelmed with your own life stress. While being there for friends and family is an important part of being a good person, sometimes you need to say “no” to do what’s best for you and your personal health. Interested in learning more? For a limited time, Peggy is offering a free excerpt of her book (Chapter 9), which includes all her simple strategies to interrupt patterns of stress and reduce anxiety. To get your free excerpt, scroll down on this page EscapeFromAnxiety.com. To learn more about this nationally-recognized life coach and personal development expert, visit Peggy-Sealfon-Stonewater Studio online today.